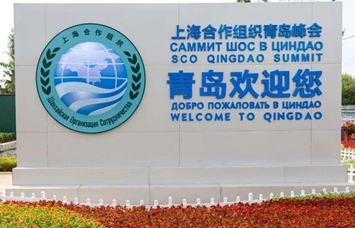 Qingdao, the host city of the Shanghai Cooperation Organization Summit last year, vowed to promote internationalization in 2019 to support its long-term growth. Local authorities said it will use the legacy of the summit to support economic driver development, cement the city's leading position in the marine sector and promote its opening-up this year. Traditional industry upgrades will be a key task this year, local officials said. The city's iconic Sino-German Eco-Park science hub in the Qingdao West Coast New Area is home to Haier COSMO Plat, one of the first smart manufacturing demonstration platforms in China. The platform allows customers, who order Haier-branded air conditioners, to design products themselves. With buyers' permission, the platform can also monitor the operation of air conditioners, give energy saving tips and identify faults. Officials revealed that similar smart technologies will be applied to more traditional industries. Qingdao will push forward construction of 60 internet-connected factories, digitalized workshops and automated production lines in the future. A national-level high-speed train technology development center is under construction in Qingdao. An experimental 600-kilometer-per-hour maglev train will soon be rolled out, which will support China's rail transport industry growth, according to local officials. In 2019, Qingdao will also pay closer attention to such industries as big data, artificial intelligence and complete automobile development, they said. 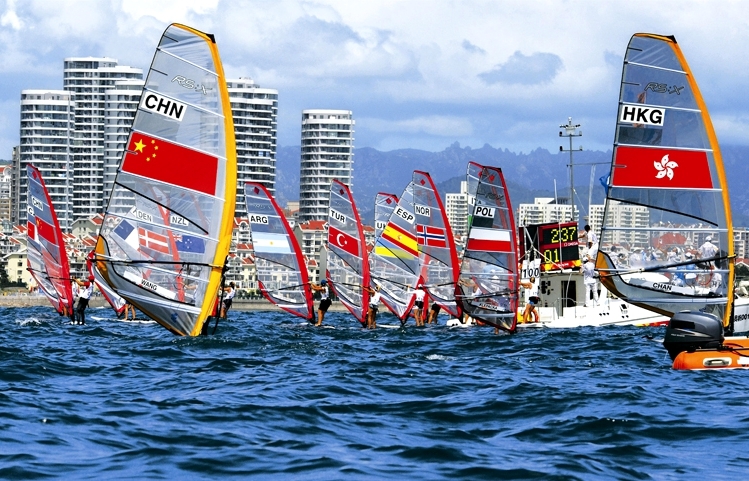 Apart from manufacturing, the modern service sector of Qingdao is showing strong growth potential. Qingdao joined UNESCO's Creative Cities Network as a City of Film in 2017. The Qingdao Lingshan Bay Film and Television Cultural Industry Area has become one of the largest and busiest film production hubs in China. All studios there are operating to full capacity. Qingdao's international fame as a filming destination is growing after blockbusters such as The Great Wall and Pacific Rim: Uprising came to the area for production. 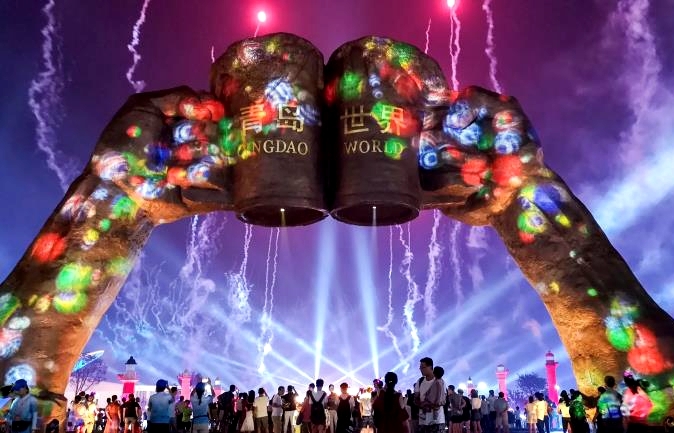 In 2019, Qingdao will further develop its cultural and creative industries, including film, TV, live entertainment, publishing and digital media, local officials said. In addition, the city will advance modern services, such as finance, industrial design, accounting and auditing, legal services, testing and certification, in a bid to build itself into a high-end business hub to better serve regional economic development. 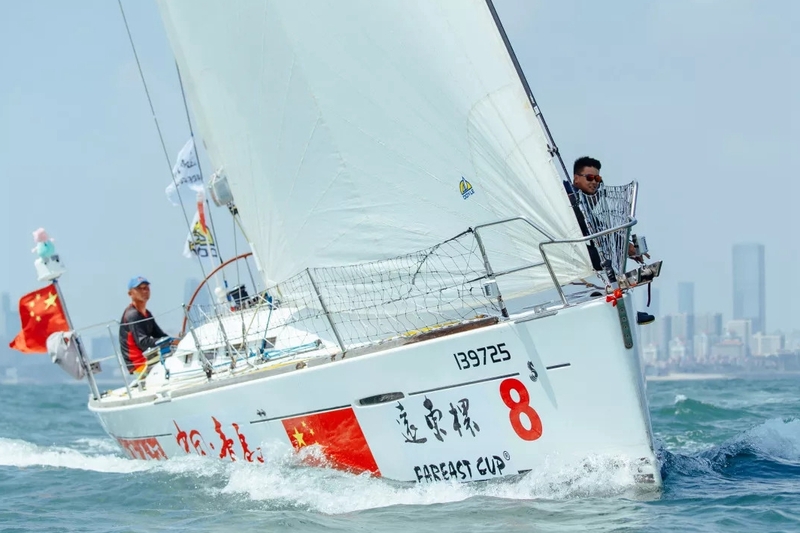 The marine industry has long been a key sector that supports Qingdao's economy. This year, the city will strengthen its competitiveness in building and improving port facilities and marine equipment. Local officials said that the city will promote businesses, improve the local market environment and industrial parks, and upgrade urban development to ensure its better entry into global markets. Qingdao will build more international residential communities, education and medical institutions and city service centers to create a friendly environment for foreign nationals, they added. More international transportation routes will be developed and more local companies are encouraged to look for overseas listings this year, according to the city's development plan.